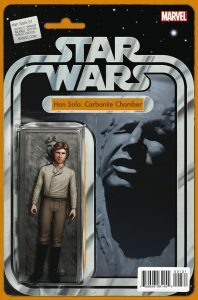 Everyone’s favorite scoundrel – now starring in his very own series! 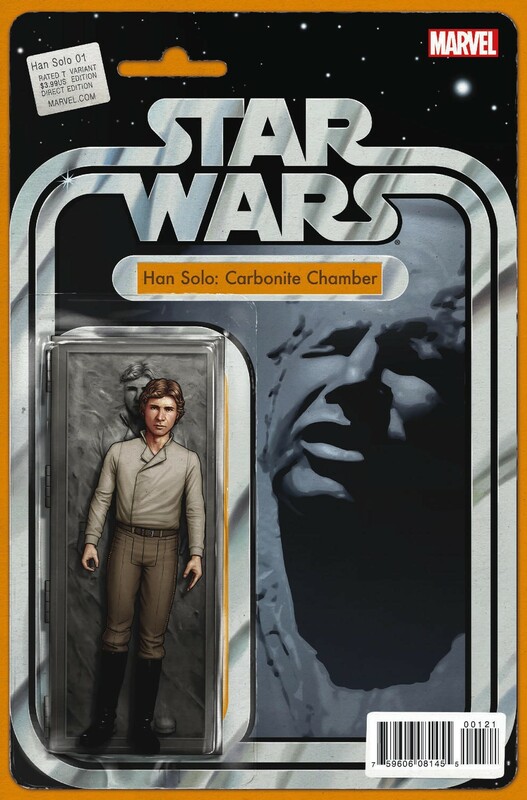 Today, Marvel is pleased to present your new look inside HAN SOLO #1 – the highly anticipated Star Wars™ limited series coming to a galaxy far, far away and your local comic shops this June! A-list creators Marjorie Liu and Mark Brooks hop in the cockpit of the Millennium Falcon to bring you a swashbuckling tale of high adventure in deep space! 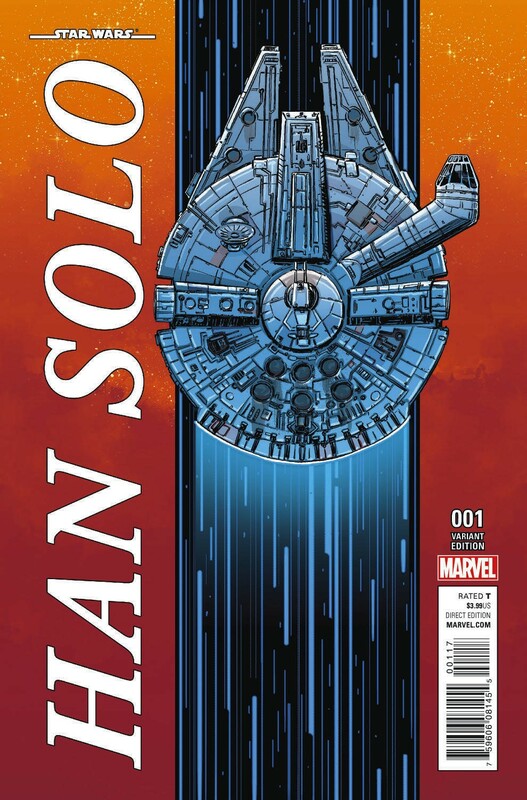 The race is on as Han, Chewie and the Falcon blast off this June for the highly anticipated HAN SOLO #1 – coming to comic shops and digital devices! 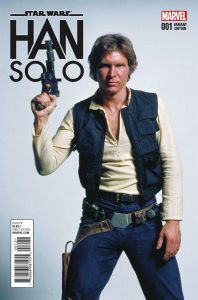 STAR WARS: HAN SOLO #1 (of 5) – Written by MARJORIE LIU, Art by MARK BROOKS, Cover by LEE BERMEJO, Variant Covers by JOHN CASSADAY and MIKE ALLRED. Millennium Falcon Variant by SCOTT KOBLISH, Movie Variant Available, Action Figure Variant by JOHN TYLER CHRISTOPHER, Cassaday Sketch Variant Also Available & Blank Variant Also Available.